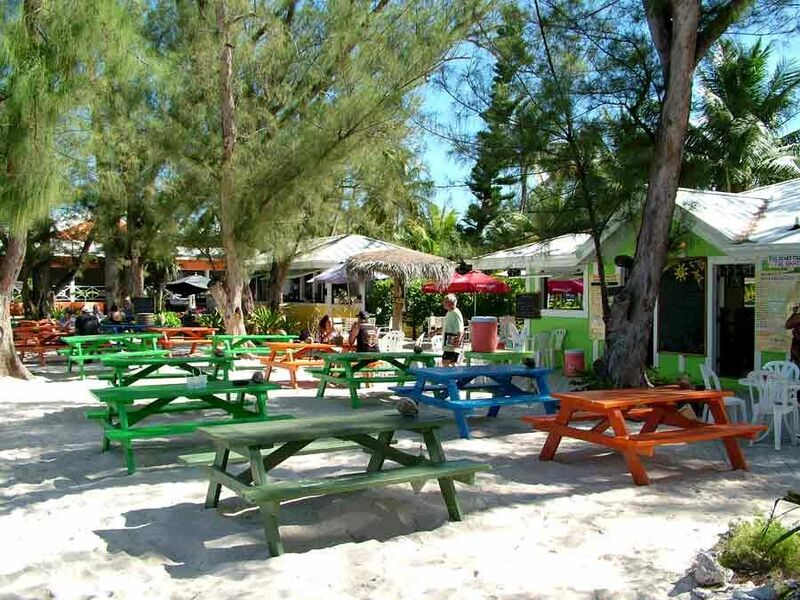 The Wreck Bar at Rum Point – Grand Cayman – Located on the tranquil North Side of Grand Cayman, Rum Point is the perfect place to chill out. Soft white sand, combined with crystal clear shallow water makes it the perfect destination for families, while couples can grab a shady hammock and relax. Daily trips to the Stingray Sandbar leave from Rum Point dock and beach water sports are provided by Red Sail Sports. Bars, Beach Bars, Cayman Islands, Grand Cayman. Bookmark.